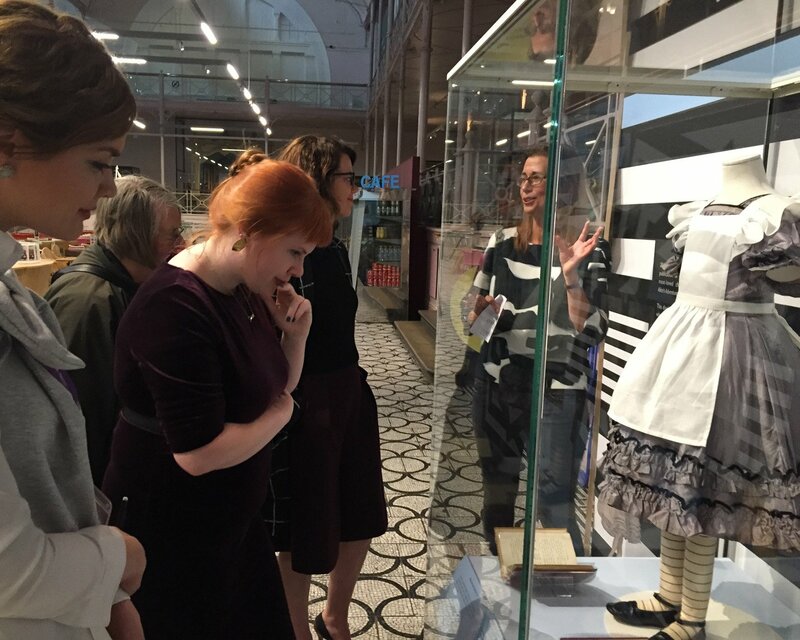 On 3 September 2015 London members of DATS went to see the exhibition The Alice Look at the Museum of Childhood. 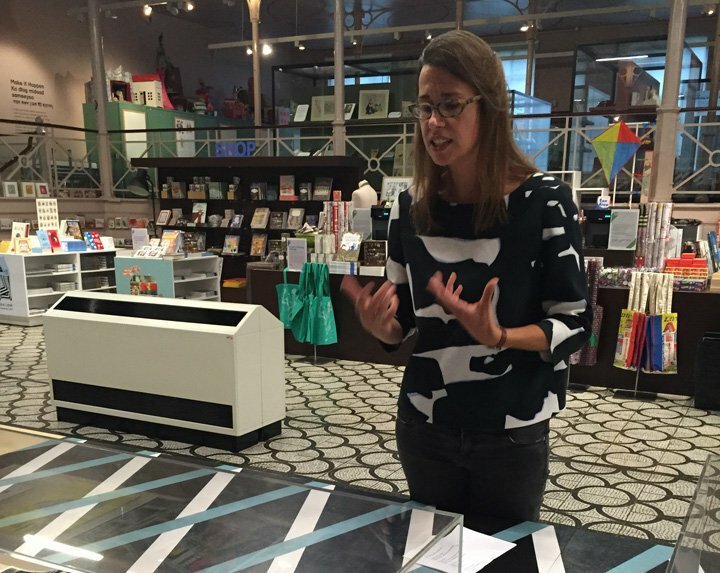 The visit was organised by our London representative Jane Holt and arranged by Katy Canales, Assistant Curator Collections at the V&A. Kiera Vaclavik, the exhibition curator, spoke about the Alice Look to DATS members.